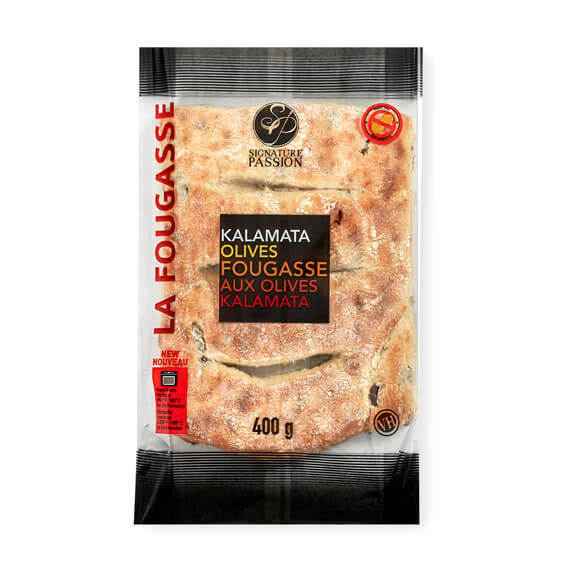 Enriched unbleached wheat flour, water, Kalamata olives, sea salt, yeast, fine herbs, barley malt. Contains wheat and barley (gluten). May contain soy.